John Kaup works with young students at the Frazee Center in Greenville as part of the university's STEM education and outreach efforts. 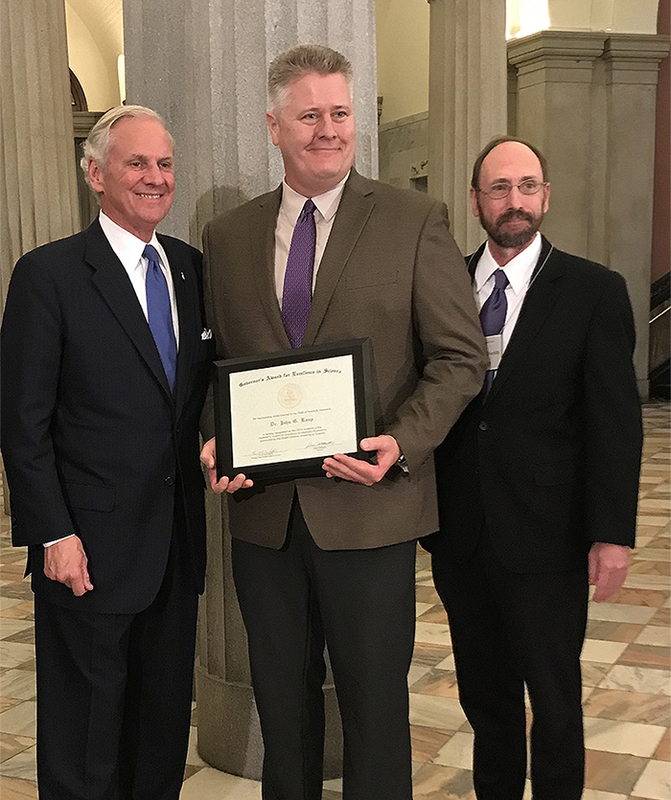 John Kaup, director of science education at Furman University, has received the 2018 South Carolina Governor’s Award for Excellence in Scientific Awareness. The prestigious award, given jointly by the Office of the Governor and South Carolina Academy of Sciences, recognizes Kaup’s outstanding achievements as a contributor to STEM education and outreach over the past two decades. He received the award during an April 11 ceremony hosted at the South Carolina Statehouse by Gov. Henry McMaster. Kaup received his award at an April 11 ceremony in Columbia. He is flanked by South Carolina Governor Henry McMaster (left) and Furman Provost George Shields. Kaup was one of four “Excellence in Science” award recipients “whose achievements and contributions to science in South Carolina merit special recognition.” While this is the fifth Excellence in Science Award presented to a Furman faculty or staff member since 1989, it’s the first time the university has received an award in the category of Scientific Awareness. 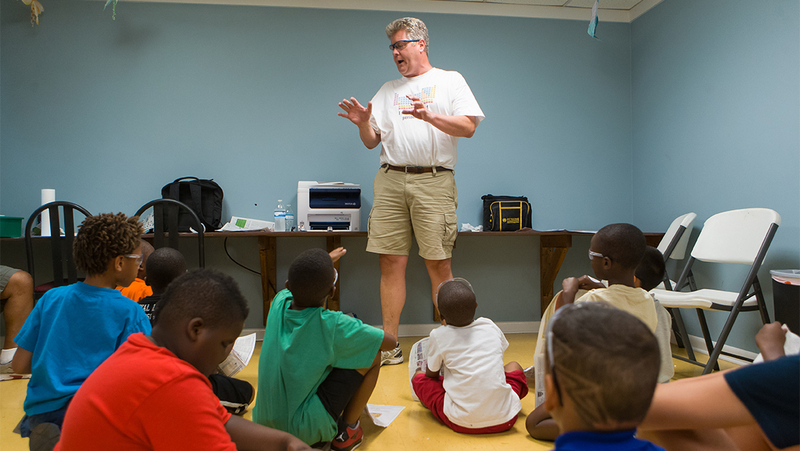 During the past 21 years working at both Clemson University and Furman, Kaup has been a champion of communicating science to the public through a broad array of local and state activities. His list of achievements includes statewide leadership through presidential succession within the South Carolina Academy of Sciences (2013-2016) and having served as executive director of the Junior Academy of Sciences since 2014. He is also undergraduate program chair for regional and national American Chemical Society meetings, as well as coordinator for STEM Outreach for the South Carolina EPSCoR/IDeA State Office. Kaup has been a champion of communicating science to the public through a broad array of local and state activities. In addition to developing dozens of summer research experiences for middle and high school science teachers on South Carolina’s college and university campuses, Kaup has developed an array of science initiatives engaging Furman faculty and students. That includes Furman’s award-winning STEM Mentors initiative, which has impacted hundreds of underserved middle school students, and providing intensive summer science camps and research experiences for students enrolled in Furman’s Bridges to a Brighter Future and the South Carolina’s Governor’s School for Science & Math. Kaup is a graduate of Xavier University and received his Ph.D. in physical chemistry from the University of Utah. 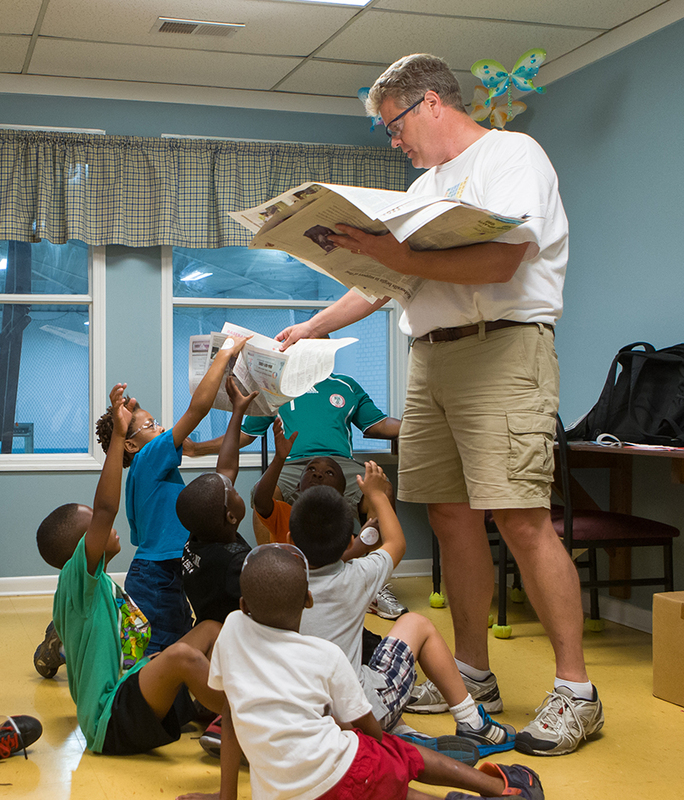 He came to Furman in 2010 as the university’s inaugural Coordinator of Science Education. He serves as a board member for the Innovision Technology Awards Program and the Public Education Partners of Greenville County. His current position at Furman is housed within OIRS, which has generated more than $7 million in competitive external funding since 2010, with primary emphasis on supporting student scholarships, undergraduate research and outreach to the STEM K-12 educational sector.